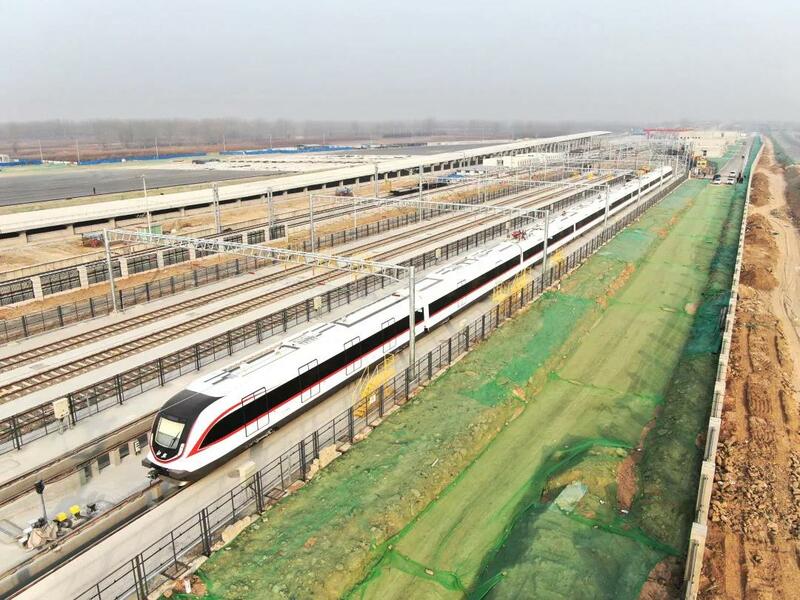 Authorities with the Beijing Metro New Airport Line unveiled the new trains that will connect Beijing's suburbs with Daxing International Airport, which is due to open later this year. The self-driving trains will run at 160 kilometers per hour, making them the fastest subway trains in China. 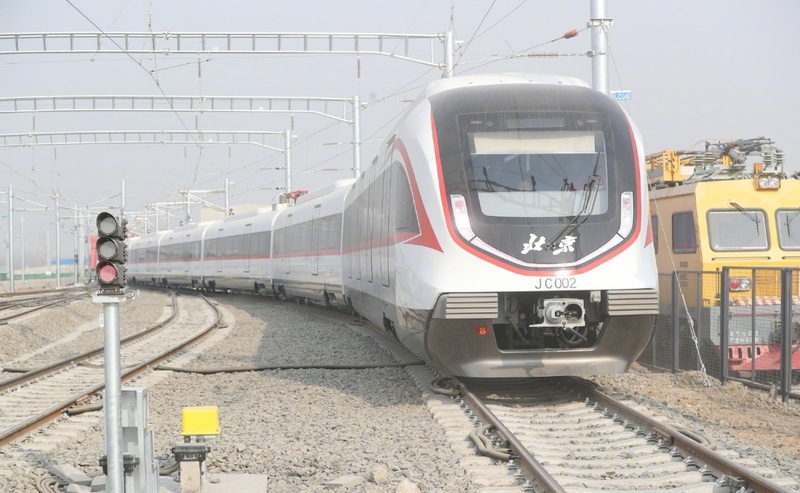 When they go into service, the 40-kilometer journey between the suburbs of Caoqiao in southern Beijing and the new airport will only take 19 minutes. Built on the same platform as China's high-speed trains, the new subway trains are more energy-efficient and comfortable than older model trains. 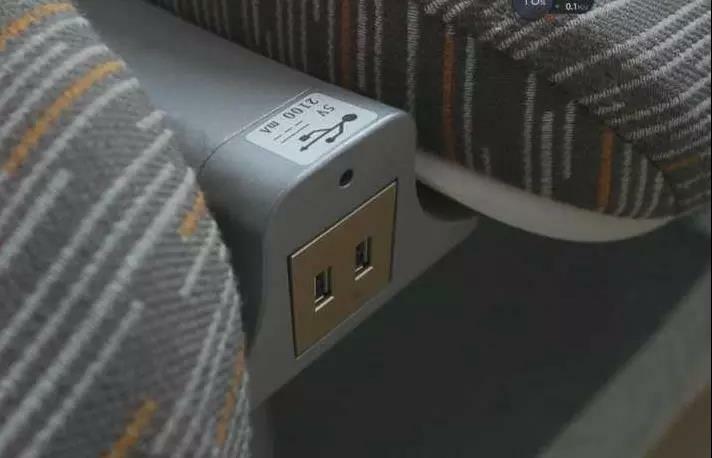 Passengers will be able to charge their phones using a USB port in their chairs, and they will be able to choose between regular or business-class carriages. The new line is still under construction. Testing is due to begin in September.